The Banjara, as an ethnic group, were the site of conflict between colonial and tribal powers during the reign of the British Raj in India. Medieval merchants operating on a grand scale, the Banjara controlled most inland transport routes through the deployment of pack trains of up to one-hundred thousand laden oxen. Construction of railways and paved roads ended Banjara autonomy and the group were criminalized by the British in 1871. 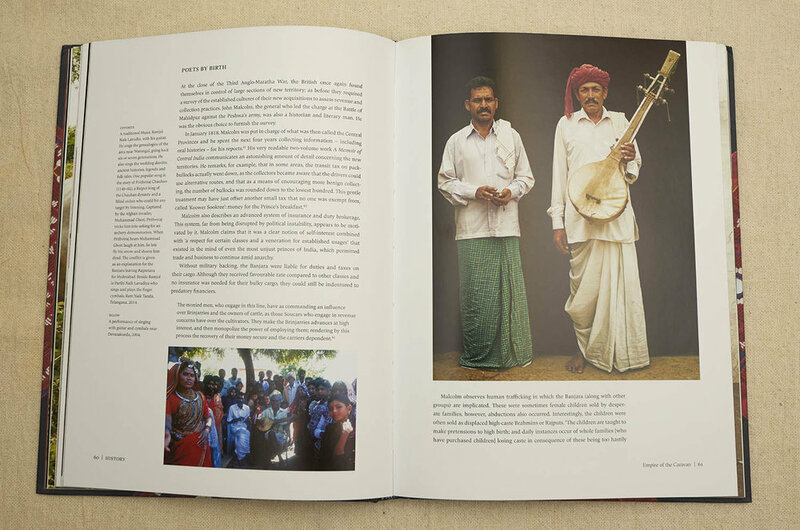 The Indian subcontinent, however, is far from homogenous and many Banjara maintain their distinct identity. 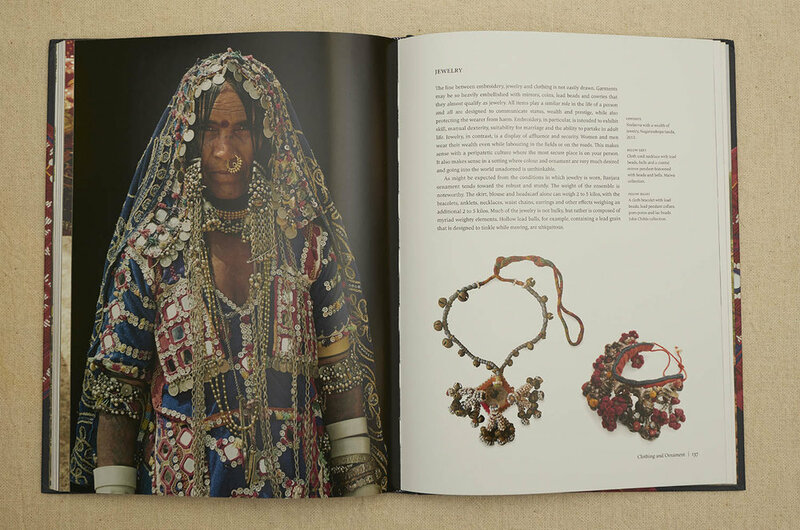 For the Banjara, embroidery is inscribed within a set of oppositions: the communal and the individual, the historic and the contemporary, the traditional and the modern. Materials, motifs, colours, and execution are combined to create utilitarian artifacts that have both talismanic and auspicious powers: works are made to act as highly visible displays of skill and belonging. UPCOMMING “Artisan Ink and the New Calligraphers” Maiwa School of Textiles September 17, 2019. Lecture “The Poetics of Textiles” delivered at the Maiwa School of Textiles, 2018. 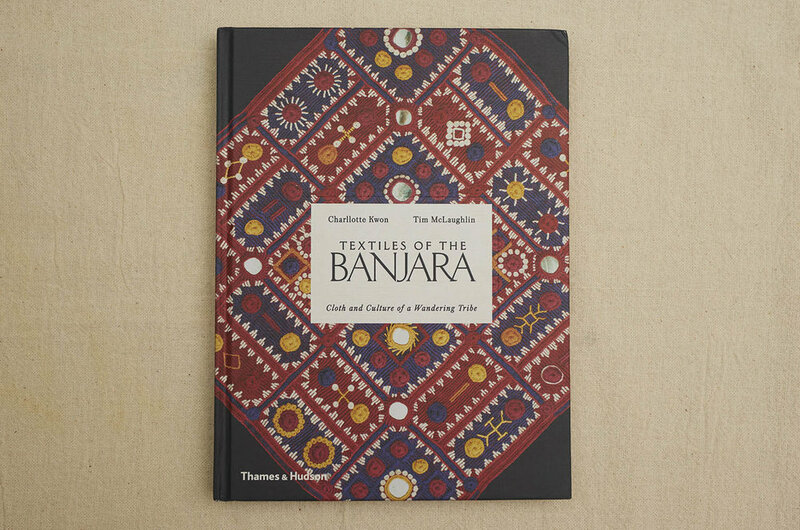 Textiles of the Banjara: Cloth and Culture of a Wandering Tribe. Thames and Hudson, 2016. With Charllotte Kwon. V&A Magazine #38 Autumn/Winter 2015. “Masters of a Complex Patterning Calculus.” Feature on The Fabric of India (block-printing in three communities). Surface Design Vol 39 #3 Summer/Fall 2015. The Hidden Lives of Textiles. MARG Magazine Vol 65 #2 December 2013. Photo essay on the Maiwa Masterclass. Hand/Eye #6 2011. Dream Red (lac dye). Wild Fibers Vol 7 #2 Summer 2010. 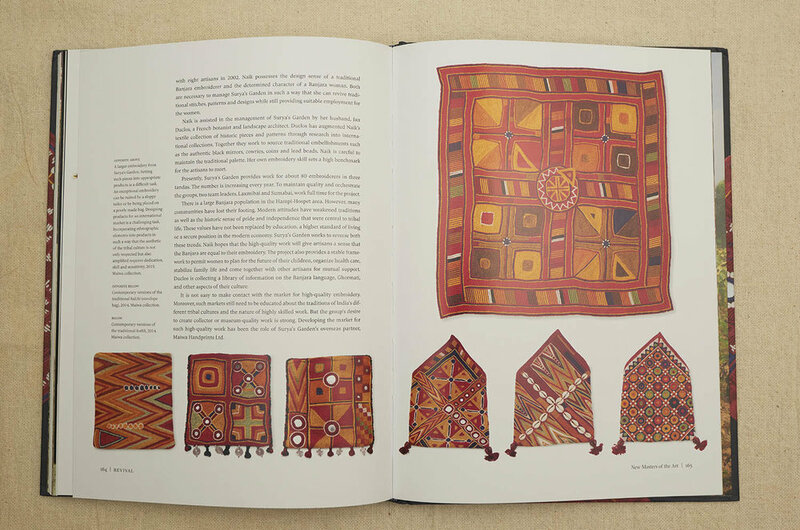 Sabahar (silk textiles in Ethiopia). Wild Fibers Vol 6 #3 Fall 2009. Dying for Gold (muga silk in Assam). Background on the V&A and review of the exhibition and book.